This video is the next in a continuing YouTube series, Eye Care Center Spotlight, which features various aspects of SCCO’s on-campus Eye Care Center (ECC). The series will help potential students learn about the Eye Care Center and what it has to offer in clinical education. Learn about the facility, its technology, and the scope of its patient base. For the interview, the series will help applicants articulate the various features of the Eye Care Center they found appealing and why they chose SCCO’s optometric program. Featured speaker is Dr. David Sendrowski, Professor and Coordinator, Chronic Care, Special Testing and Ophthalmology Consultation Service. He gives an overview of his role in the Eye Care Center, describes Chronic Care and Special Testing, and other information a potential student may find interesting about this department in the ECC. 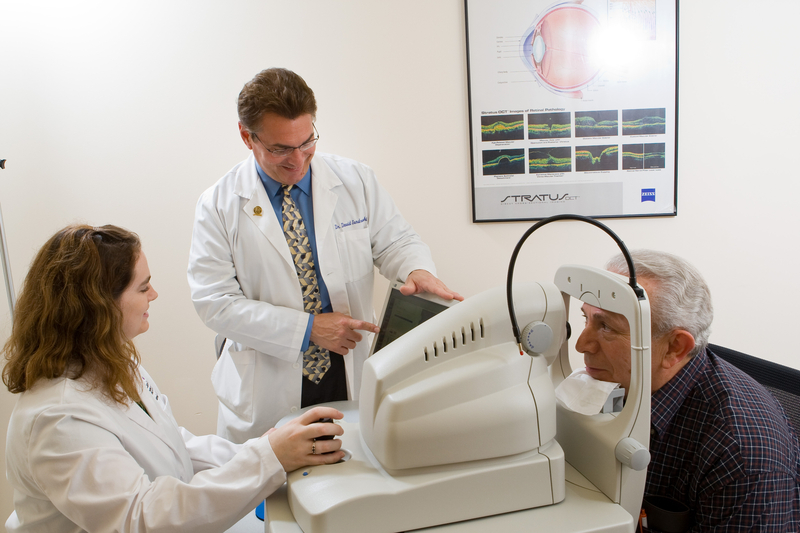 Southern California College of Optometry at Marshall B. Ketchum University is KNOWN for it’s clinical education program. Watch the videos in this series and learn why.